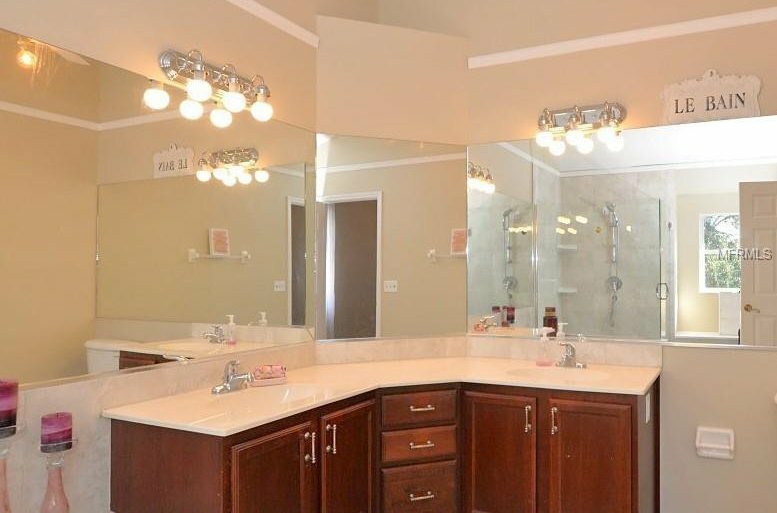 PRICE REDUCED FOR IMMEDIATE SALE!! 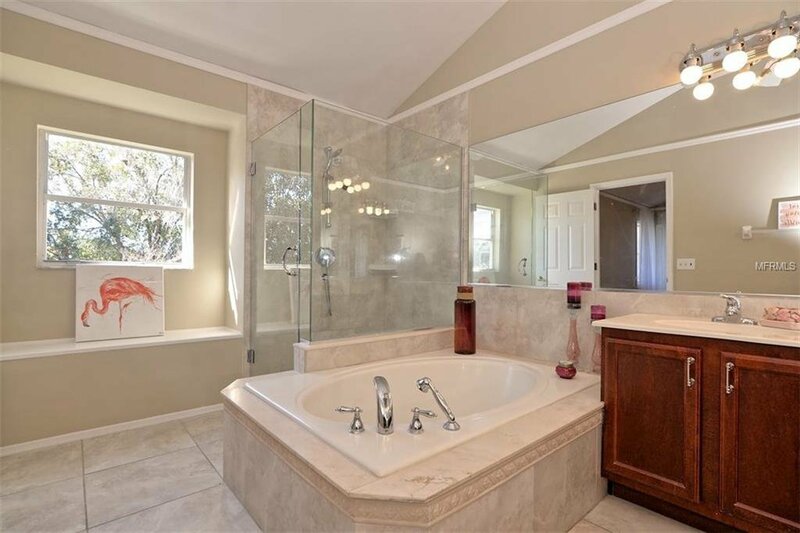 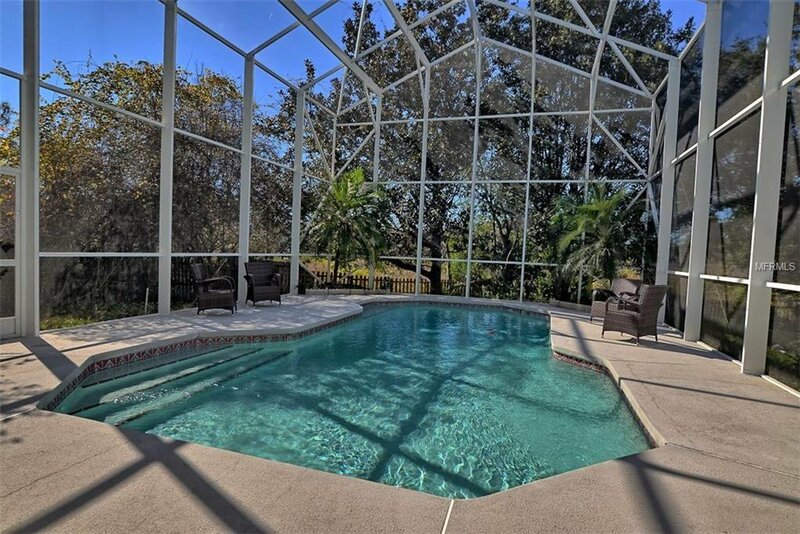 Exceptional Lake Mary pool home backs to Timacuan C.C. 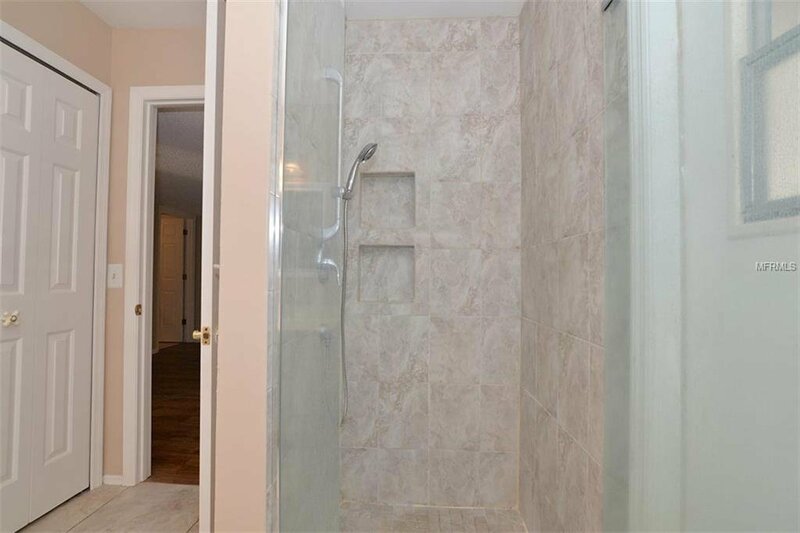 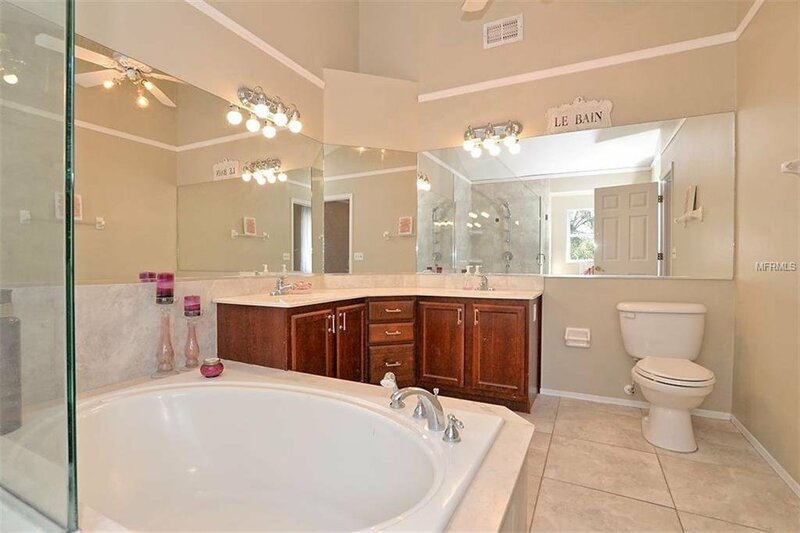 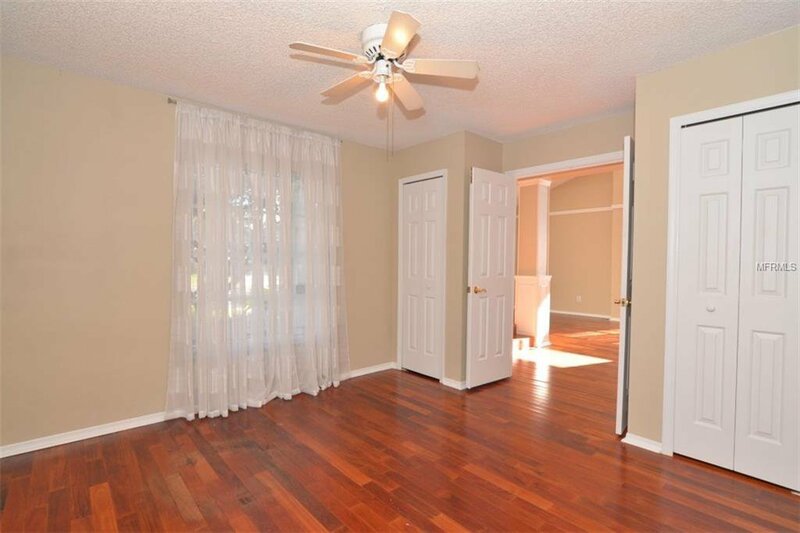 with Beautiful views, has complete privacy and sits on a culdesac street. 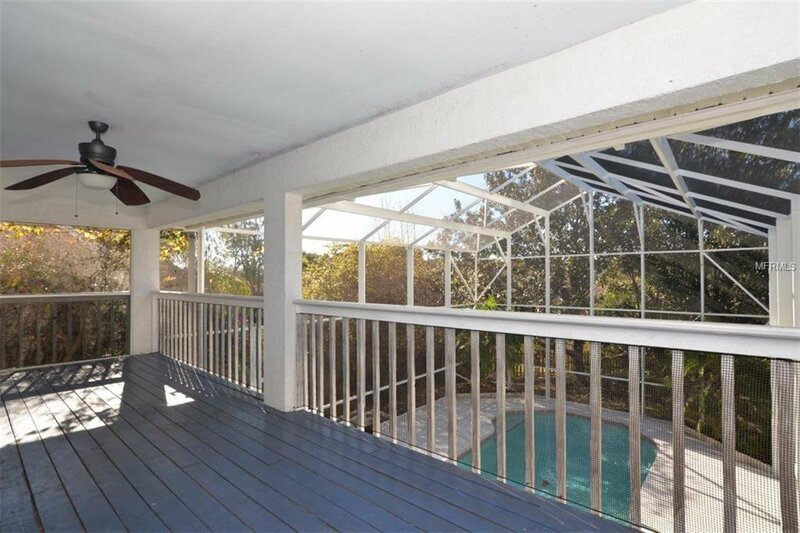 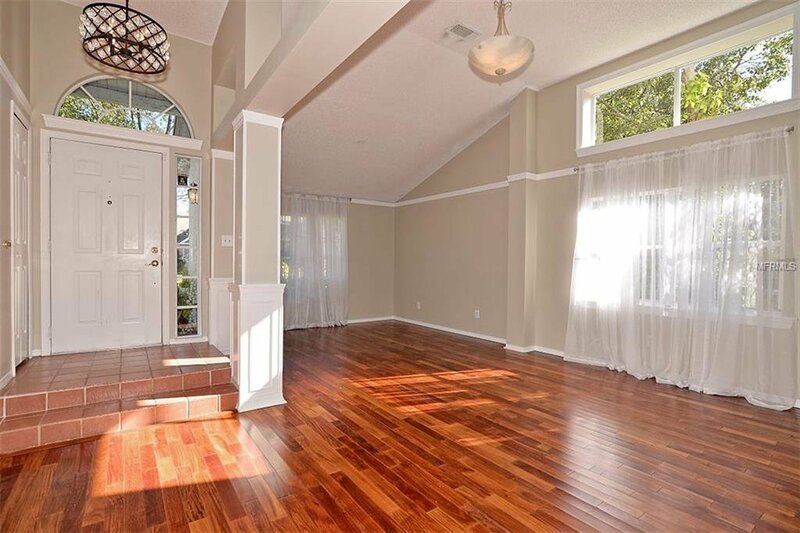 This 6 bedroom, 3 bath pool home has a big bonus room down stairs - great for teens, in-laws or entertaining guests. 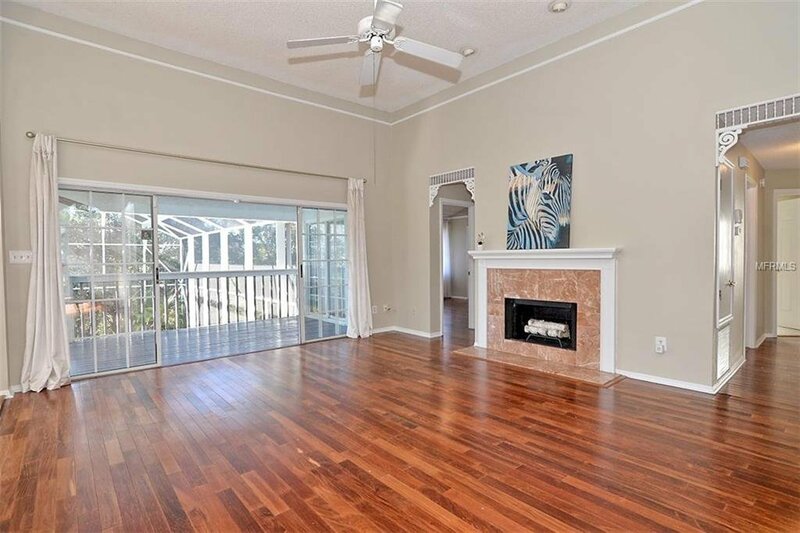 Stunning views from the balcony off the family room with a cozy wood burning fireplace. 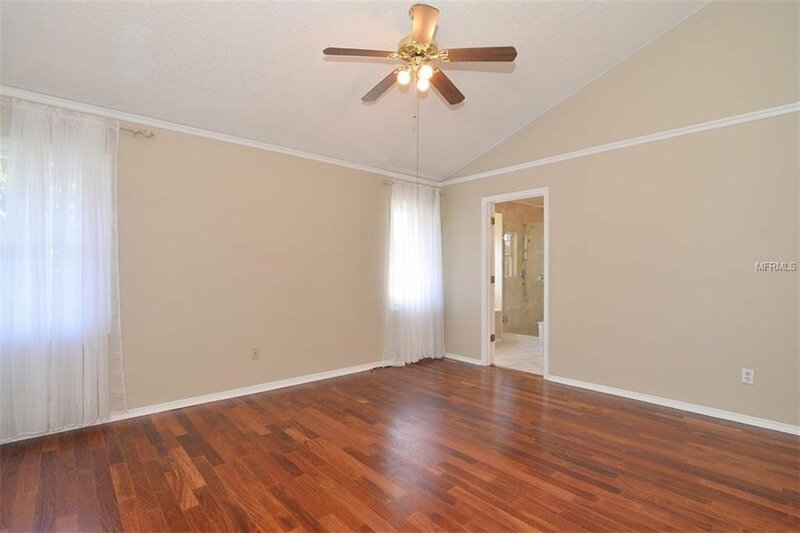 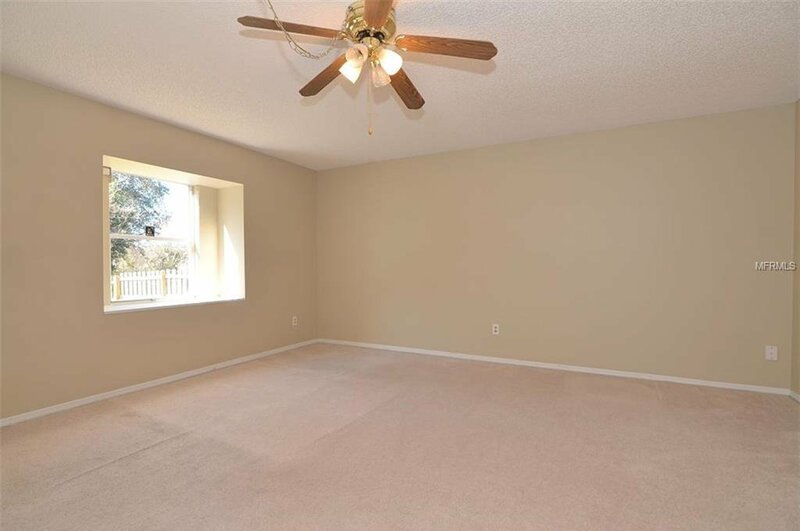 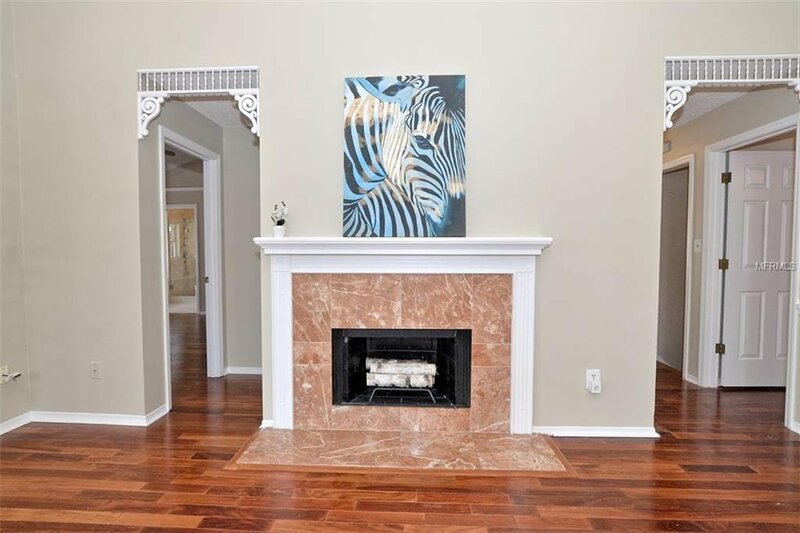 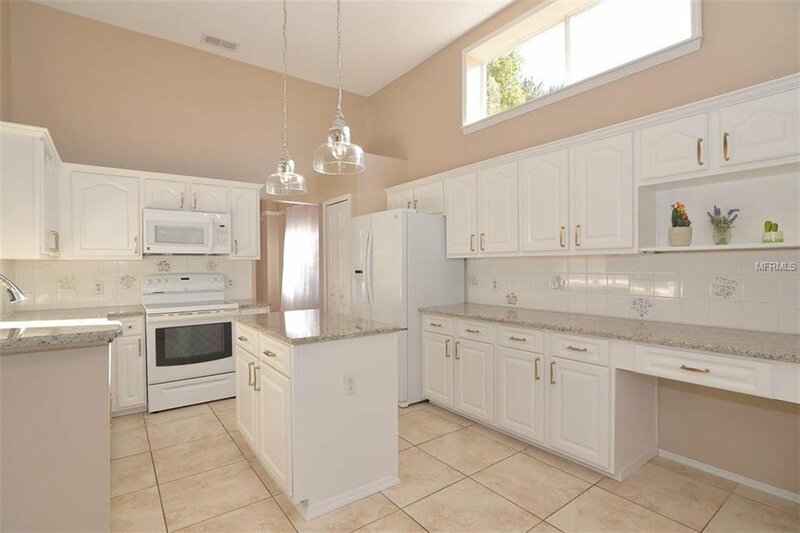 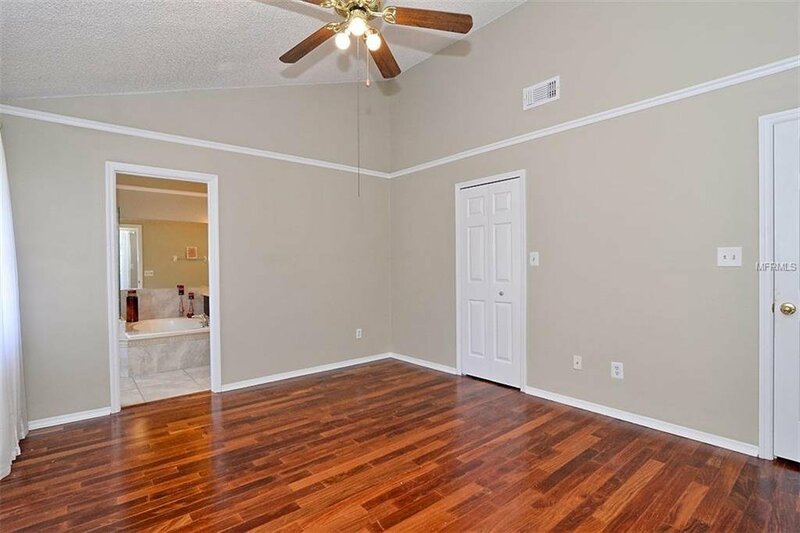 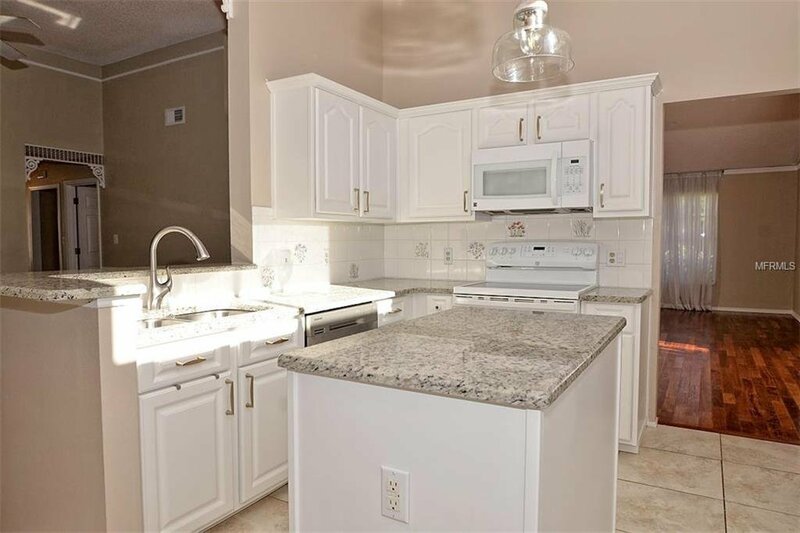 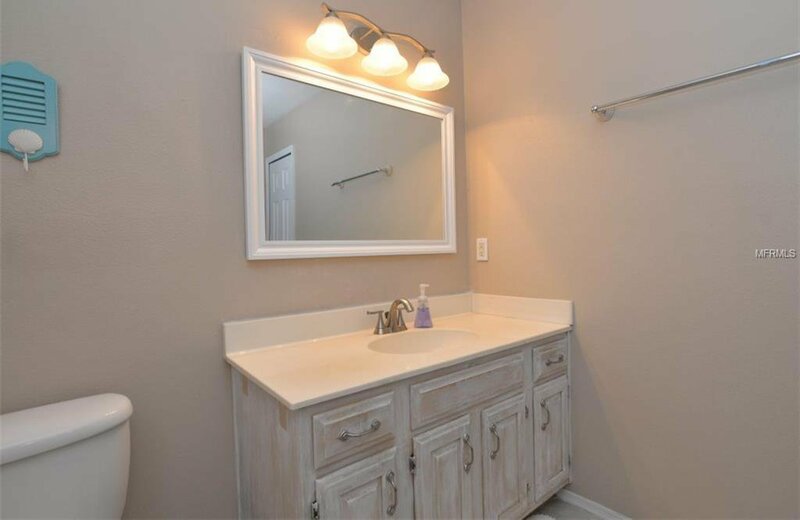 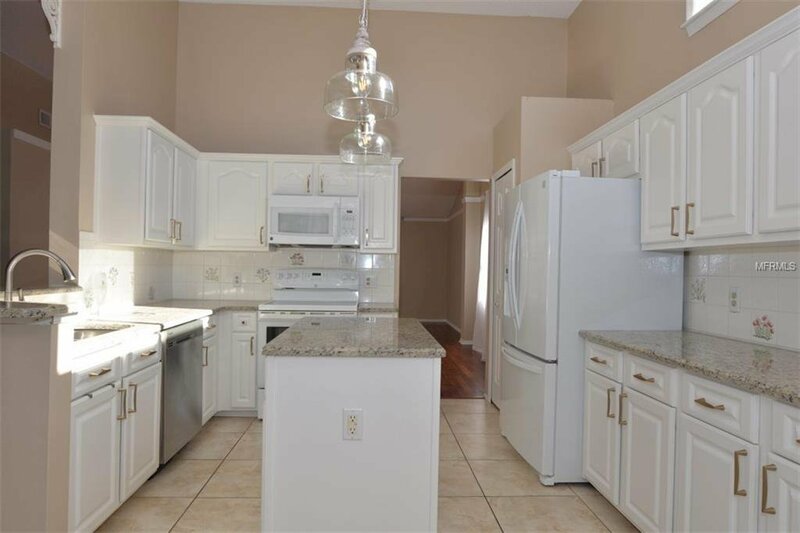 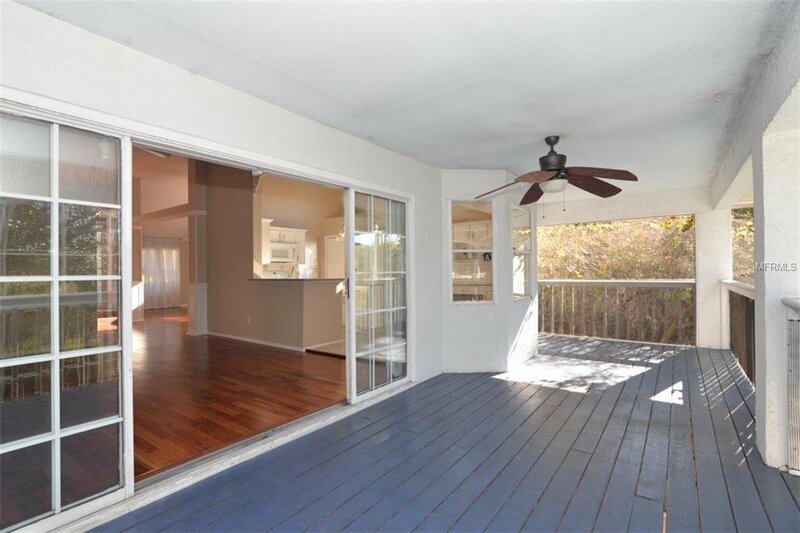 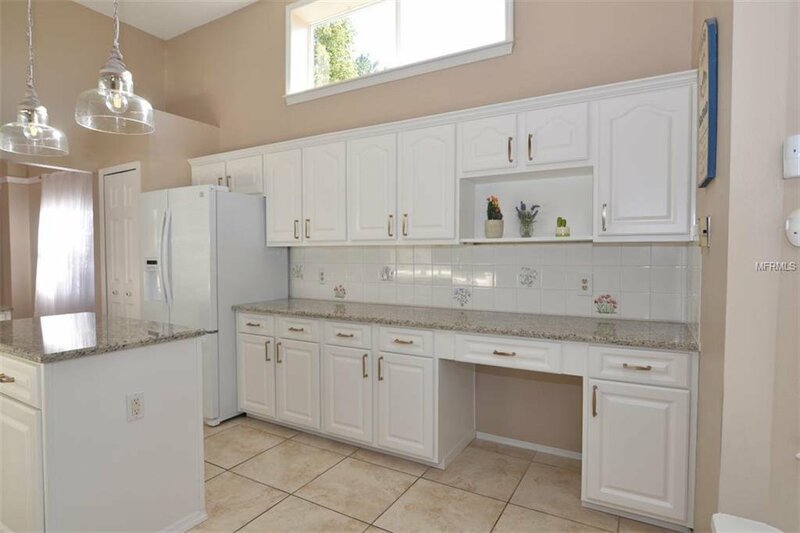 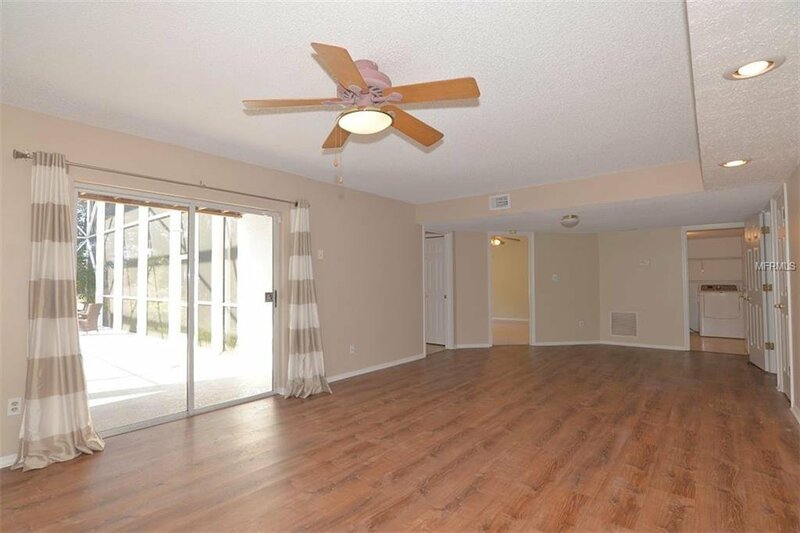 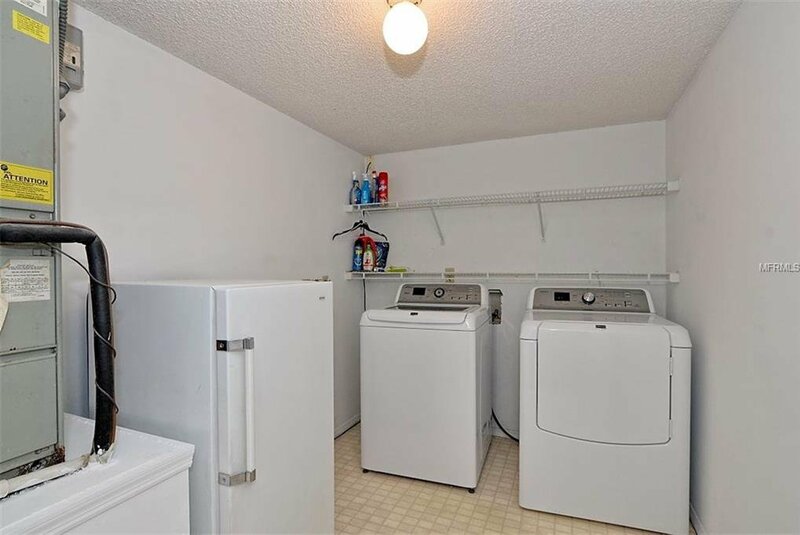 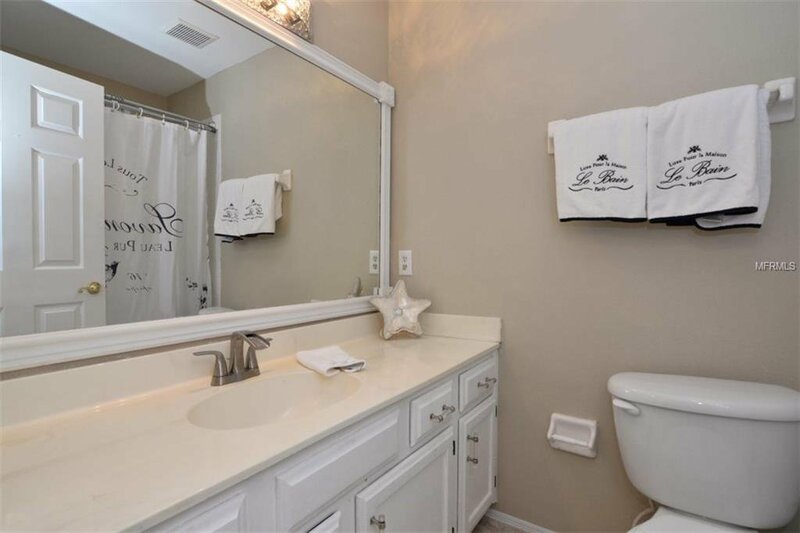 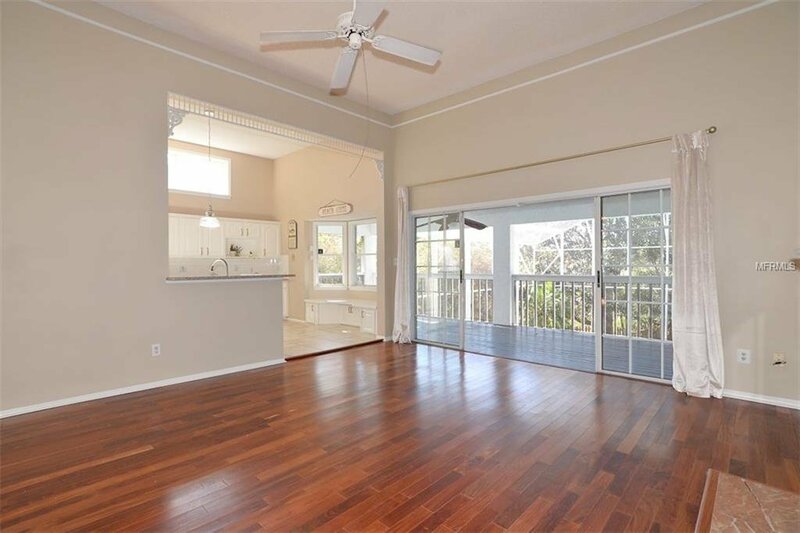 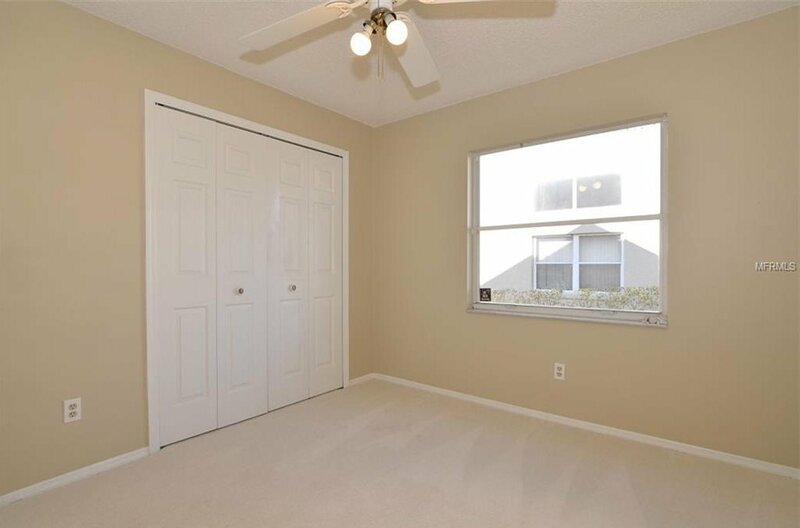 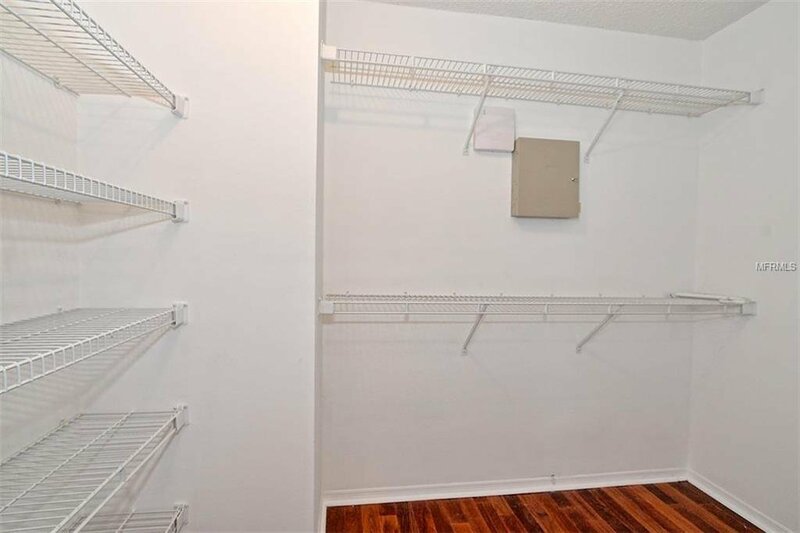 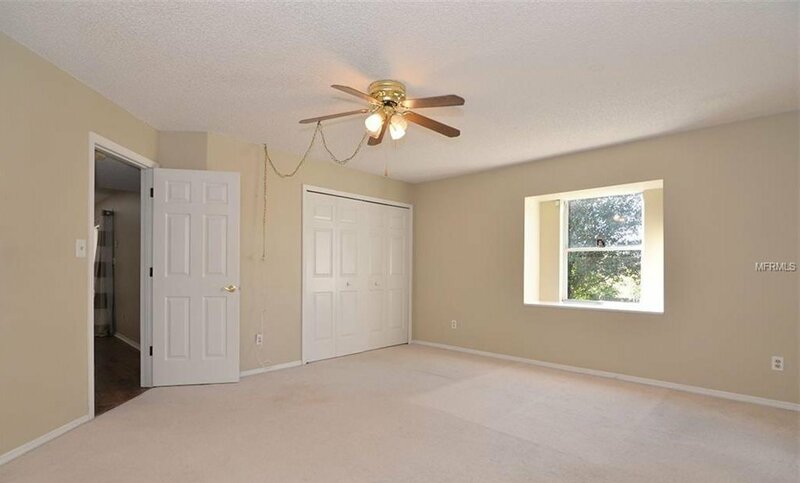 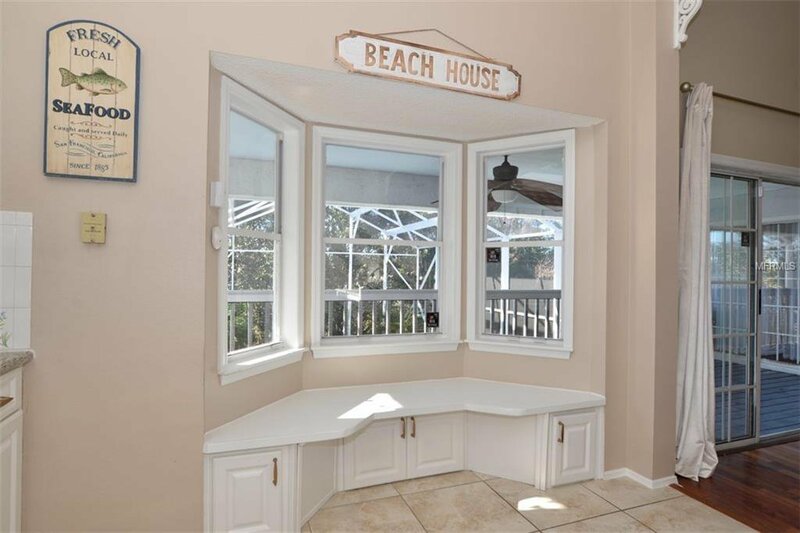 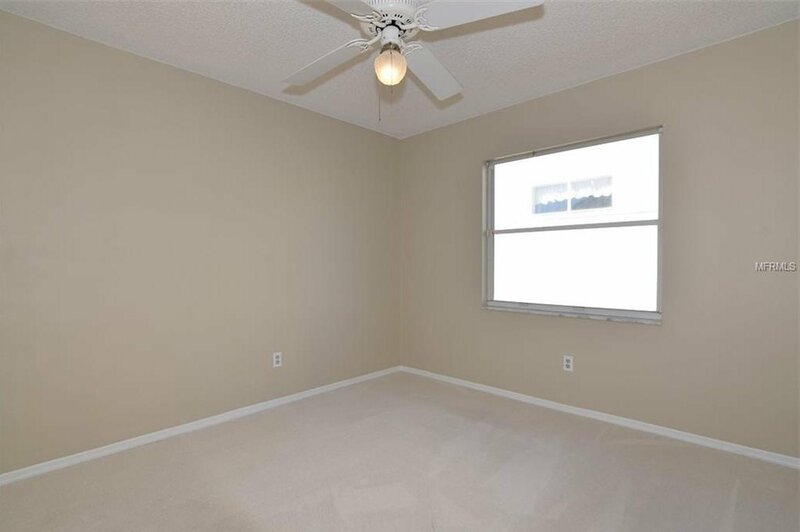 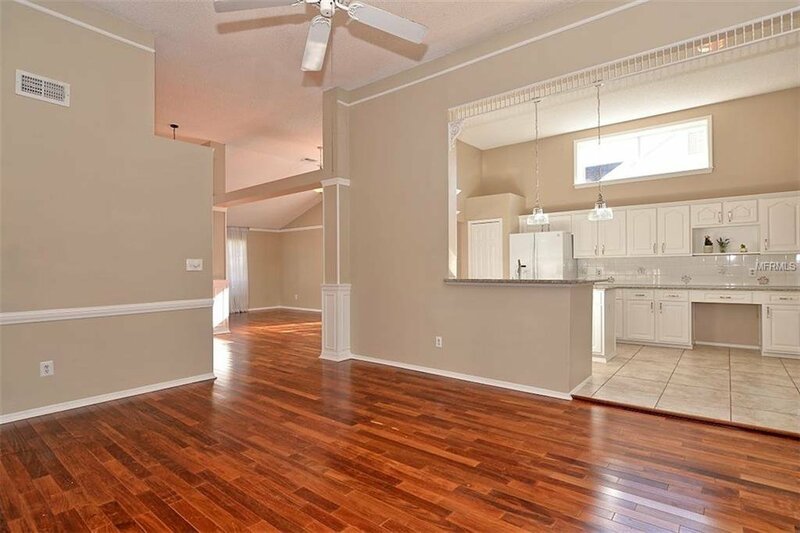 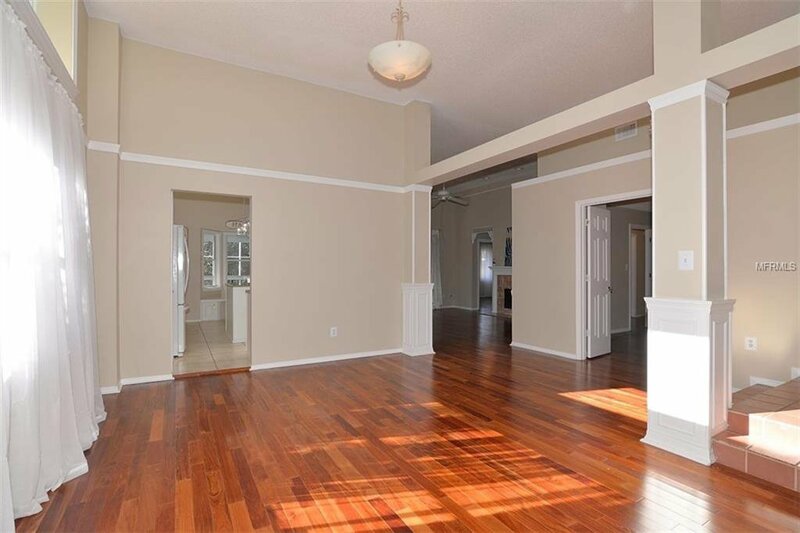 Freshly painted interior, newer roof, remodeled Mstr bath, new upstairs A.C. unit, beautiful hardwood floors, granite counter tops, high ceilings, ALL appliances stay and more! 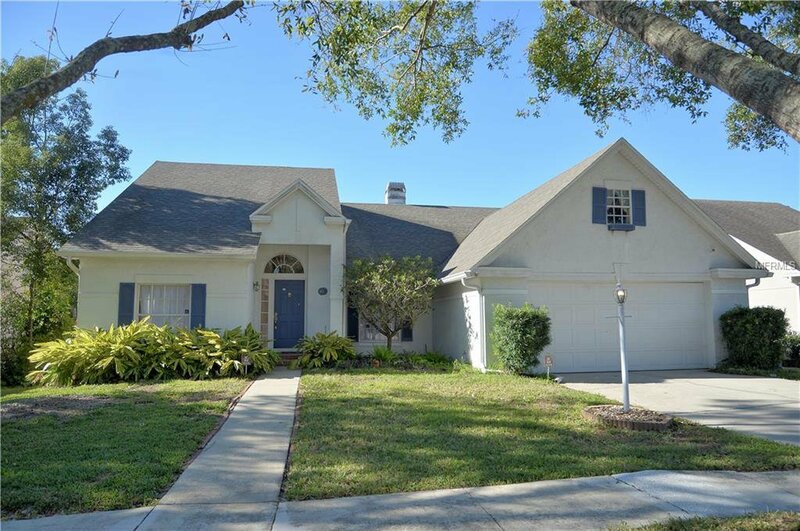 This home is MOVE-In ready, shows VERY well and will sell quickly so hurry and come see this lovely home.